Czech President Milos Zeman will ask Andrej Babis to form a government for the second time today. 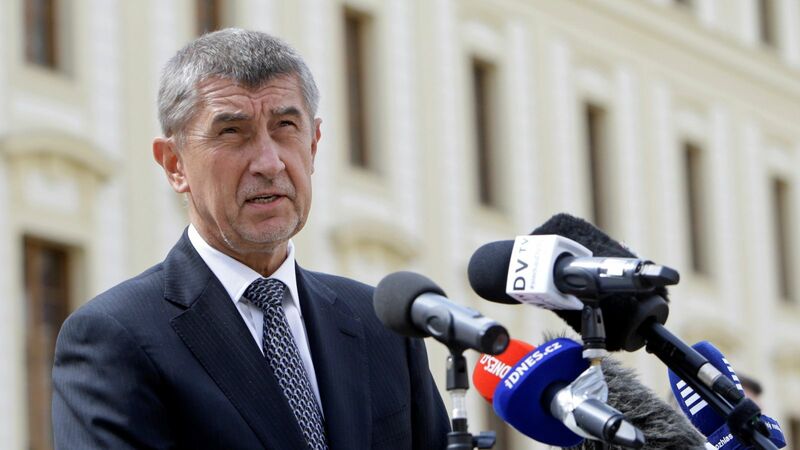 Despite having been caretaker prime minister since December, Babis has been unable to bring other parties into coalition with his populist-centrist ANO. Allegations that he fraudulently gained a $2.45 million EU subsidy have made him toxic to most other parties, resulting in a lost confidence vote in January. His chances of surviving another, likely in July, will probably hinge on the Social Democrats—a centre-left party he has struck a coalition deal with in May. That deal will be subject to a vote of party members and, even if approved, they would still be short seven seats to win a confidence vote. Expect an uphill battle unless they garner additional support from the Communists. 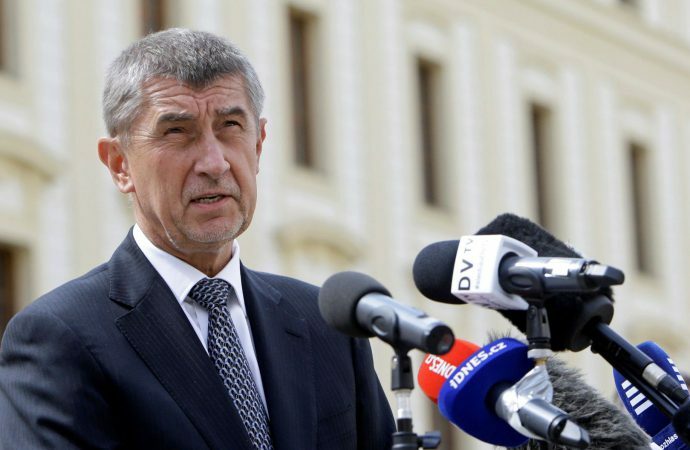 Even if Babis succeeds in forming a government—still far from certain—his coalition would be shaky and at the mercy of the far-left. Striking a deal with the Communists could mean withdrawing Czech pilots from Baltic airspace and implementing tax remittances paid to churches over Cold War-era property seizures.